While any single weather event (such as a low snow pack year and drought) may or may not be related to climate change, it is a fact that the West may be in for more prolonged droughts that occur more often in the future. In the southwest in particular, we are in for “megadroughts” due to warming temperatures from climate change (according to NASA). 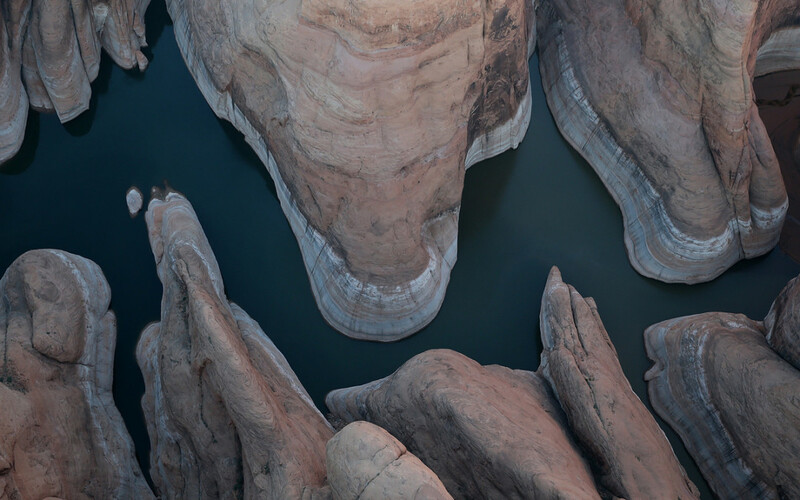 This series of photographs of the Colorado River, by Getty photographer Justin Sullivan, beautifully and tragically illustrate the falling water levels in Lake Powell. We may be taking similar photographs in Washington at some point in the future. We will see.